I’m a mom of two little girls and I have been married to my wonderful husband for over 10 years now. Family means everything to me and I am so grateful for what I have. 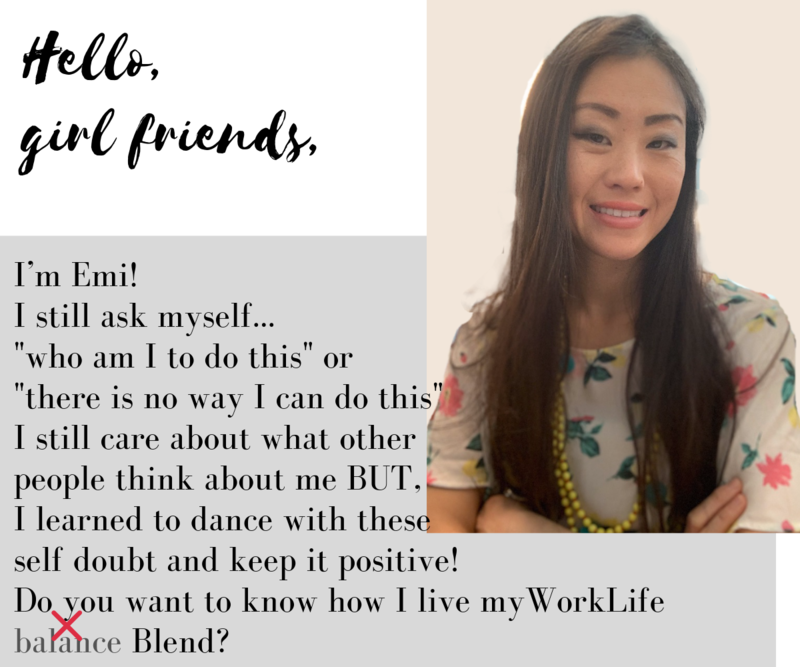 I’m a full time working mom and I’m super passionate about helping Japanese women to live a purposeful and meaningful life that they enjoy living with confidence. “how do you do it? My answer is…. I simply don’t. I mess up all the time. I’m not anywhere near this peaceful and Pinterest perfect mom!! No, I don’t make those cute lunch a.k.a Character Bento (キャラ弁). My house is filled with kids toys… plus having not so organized husband really doesn’t help much. BUT instead of seeing this as a mess, I try to see things in a positive way. It is my motto to focus on what I can control and embrace the life that I get to live in. I’m a lifelong learner and I didn’t’ have this type of mindset before and I’m super excited that I get to share my journey of creating a purposeful life that I enjoy living. As a working mom, I face so many challenges and guilts, and you might be able to relate many of my stories. One time, I was trying to do more work and pushing my time to leave the office… then I drove over 1 hour and 30 minutes to pick up my daughter for her dance lesson. I was so mad about myself that I didn’t leave the time that I should have left and I was just rushing my daughter to get her in and out for a class. She ended up having only 15 minutes of dance lesson (normally a 45 minutes). I knew my daughter would say “mom, why were you so late…” instead, she said, “thank you, mommy, for picking me up”. I could not stop crying and this was my turning point and told myself, there is a better way!!! I almost gave up and I was just going to focus on one… motherhood… but then, I also wanted to be a role model for my daughters since my own mother was a working mom who was also involved with our community, school, and my extra curriculum. That’s when I told myself, there has to be a better way and I will create the life that works for me. I can have it all…. But not at the same time and not by myself! Now, I’m still an engaged full-time career woman + active at my daughter’s school as a class mom + giving my time into a Japanese community of San Diego, and being part of San Diego and Yokohama Sister City Society as a board member. On top of that, I host a podcast about empowering Japanese working women to live a life they love with confidence. I am on a mission to live a purposeful life that I love. The life that I enjoy working by doing what I am passionate about and I get to be the best mom that I can be for my family. When I came to the US as an international student to earn my BA degree, I almost lost my identity and I didn’t know who I was. I was afraid of speaking English with my accent because I thought that people would make fun of me. I also tried to blend in with other local students but that didn’t work well either. I was ashamed of who I was and where I was from. From this painful experience, I have learned to accept for who I am and embrace my Japanese identity. Being outside of Japan made me realize how beautiful my country, Japan is and appreciate more of my culture. I have learned to adjust and adapt to overcome many of the language and cultural barriers and I can confidently share my stories of what it is like to establish a new life in a different country. 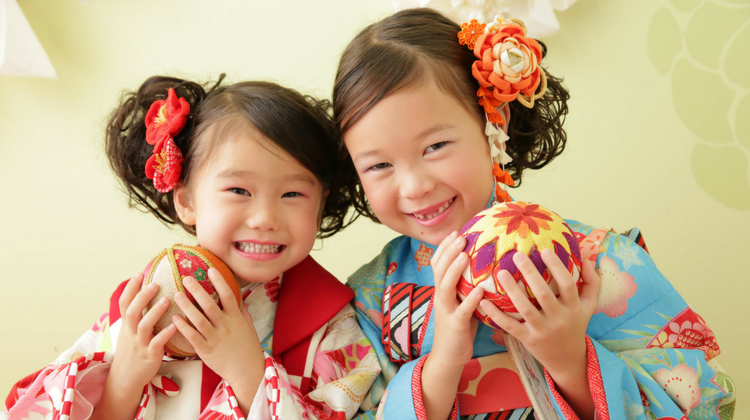 When I became a mom, I knew I wanted to raise my children to be able to speak English and Japanese. Not only that, but I also wanted my children to be able to appreciate both Japanese and American culture and be able to recognize the beauty of diversity. It is important that my daughters will be able to respect others regardless of where they are from and what kind of cultural background they have. We are equal and unique which makes diversity so beautiful. I was born and raised my first 20 years in a city called Yokohama, Japan. My hometown of Yokohama is such a beautiful city. I originally came to the US as a university student in 2003. I got my Bachelor’s degree in 2005 and Master’s degree in 2010 in the US. I got married and officially started living in the US since 2007. I was never called that I am quiet. Here in the US, many thought I am a very quiet person at work. There you go, cultural and language barriers! It is hard to stand out for Japanese women who grew up in a collectivism society that the society expects us to blend in. It is hard to speak up and share my own opinion in English because we were raised to be quiet, not to ask questions, and be right all the time. Through my podcast, I want to share my journey and lessons that I have learned as a Japanese woman living in the US. Emiko Rasmussen is passionate about empowering Japanese women to live a purposeful life they enjoy living with confidence. 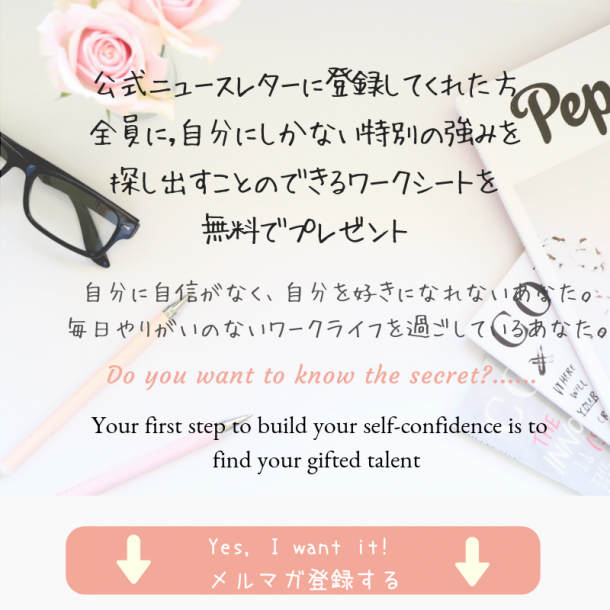 She helps Japanese working women to live the purposeful and meaningful work-life by help discovering their gifted talent and help them recognize their own value. As a Japanese woman who came to the U.S. when Emiko was 20 years old, she faced with language and cultural barriers. As a result, Emiko had been playing small which limited her self from various opportunities that she could have taken. There were many times that Emiko wanted to raise her hand and share her opinion or say YES to reach her potentials; however, her limiting beliefs, “My English is not good enough” or “I don’t feel confident” prevented from being her true-self and do what she really wanted to do. Emiko now becomes a speaker and a podcaster, a host of Her Confidence Her Way which is about Asian Women especially, Japanese women’s empowerment. She shares her struggles as a Japanese woman living in the U.S. and teaches other Japanese women how they can overcome and breakthrough their barriers that many Japanese women go through and share important skills to elevate their work life. Emiko was born and raised her first 21 years in Japan and moved to the US to pursue her degree in 2013. In 2015, she had earned a Bachelor of Arts in Social Science degree and she also earned her Master of Arts in Organizational Management degree in 2010. 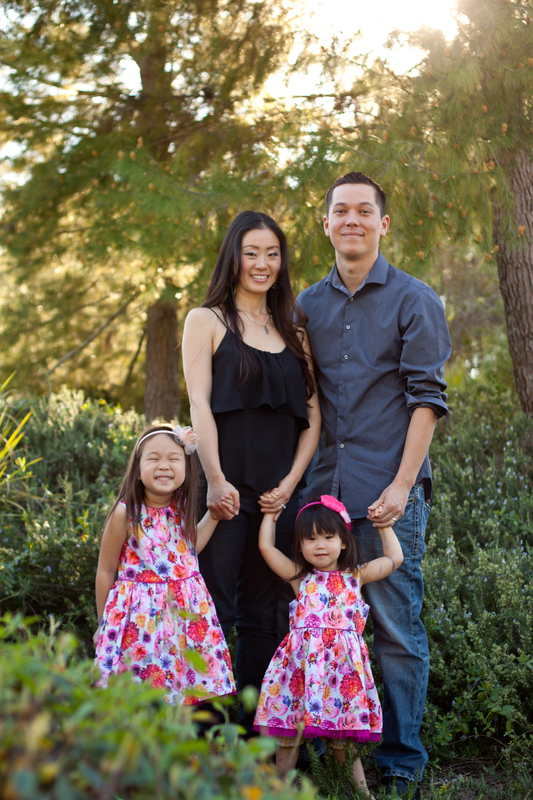 Emiko is a wife (married with her husband over 10 years), a mom of two children, a full-time career woman. She has been working in a Higher Education industry for over 10 years and she has 7+ years of a leadership role as well as coaching experience.